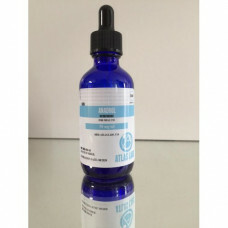 Home » Anadrol 50 ml 50 mg Atlas Labs. What is Anadrol 50 ml 50 mg Atlas Labs.? Anadrol (oxymetholone) is a 17-alpha group medicine. It's so strong and use 50 mg, daily. It's not advised to use more than 6 weeks and 50 mg daily. It affects you in some days after starting to use it. It results to high water retention. It supplies to raise your power nearly 40% about heavy lifting. But it will fall down after cutting to usage suddenly. So, Anadrol is used to raise training performance and cycle efficiency in case of to raise power. Anadrol 50 with other name Oxymetholone is also called A50 was originally developed to help people with anemia due its ability to increase red blood cell production. Anadrol is a powerful steroid that produces great weight gains ina a short time. Anadrol is often stacked at the beginning of a cycle as a kick start to fast gains but tend to taper off very fast. Oxymetholone causes very much damage to the liver. But gives a great strength. So the user has to be aware of these situations before using it. It’s a very preferred steroid among users. Its often used in a bulk cycle but can also be used in cutting cycle. 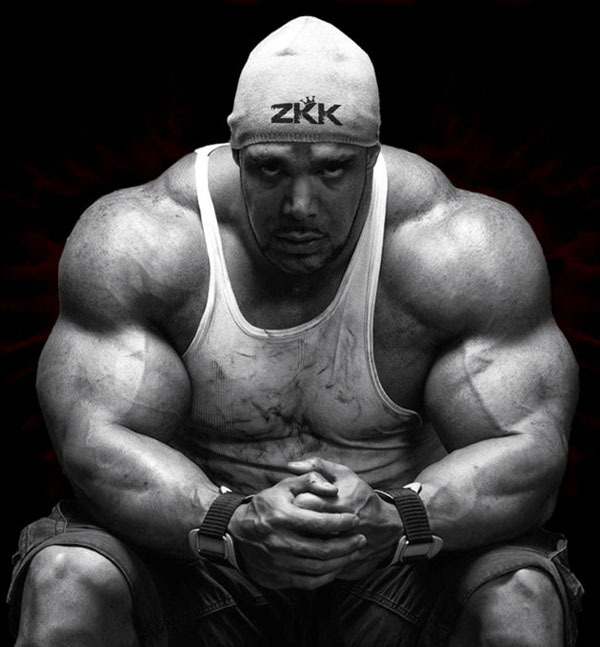 Anadrol is a very powerful steroid, maybe the most powerful steroid avaible on the market right now. Its a 17 alpha alkylated compound. Its possible for the user to gain 20 to 30 pounds of massive bulk and can be accomplished in less than 6 weeks with only 50-100 mg a day. Anadrol will produce greater results when its combined with oral steroids such as Dianabol or Winstrol. Dont forget that this steroid produces a lot of water retention so the most gains will be in bloat. So Nolvadex is a must in this case to prevent this. Anadrol doesn’t directly convert to estrogen in the body, its a derivative of DHT and cause of this cant be aromatized. Anadrol do not come in injectable form, its only available in tablet form. The half life for anadrol is 8 weeks. Such as: Oily skin, acne, body and facial hair growth, its toxic in the liver, headaches, stomach pain, vomiting, diarrhea, bloating. It can also cause baldness for men. OXY(Oxymetholone) 30 Tablets 50 mg Gen-Shi Labs.